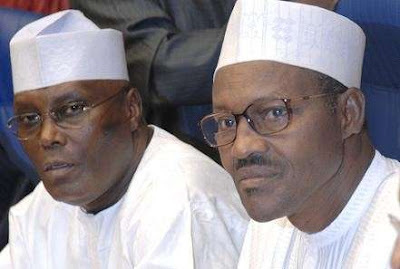 A former Vice President, Atiku Abubakar, on Wednesday said he had been side-lined by President Muhammadu Buhari’s government which he said he helped into power in 2015. Mr. Abubakar’s accusations at the government came same day one of Mr. Buhari’s ministers, Aisha Alhassan, said she would support the former vice president even if Mr. Buhari runs for election in 2019. In an interview on the Hausa Service of the Voice of America, VOA, Mr. Abubakar said he had been side-lined despite his efforts in making sure that the Peoples Democratic Party, PDP, was defeated in 2015. He applauded the president on the successes recorded so far in the fight against Boko Haram, but said it was not yet time to celebrate and jubilate because a lot is yet to be done and “the ruling government had failed in many fronts. He also made reference to the achievement of the Olusegun Obasanjo administration, during which he was vice president, in recovering stolen funds.